A BBox is a purely cosmetic and organizational view that draws a labeled border around its (view) children. The border and label are drawn within the BBox's frame rectangle. The current pen size of the view determines the width of the border; by default it's 1.0 coordinate unit. The label is drawn in the current font, which by default is the system bold font. 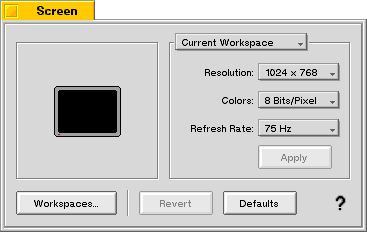 The label is drawn in the current high color; the default high color is black.